Wappan station farm stay accommodation Mansfield the Tehan family invites you to stay in our beautiful country cottages and enjoy a unique farm stay experience on Wappan Station. This farm is one of Victoria’s largest sheep stations. 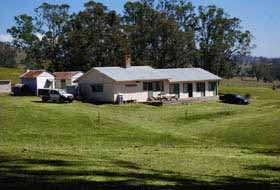 You’re going to love staying on this wonderful property located near Mansfield, Victoria, on the shores of Lake Eildon. 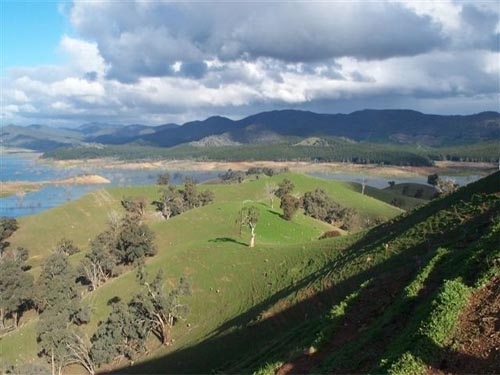 Your Mansfield accommodation options include farm stay, country cottages and shearers quarters – with magnificent views of the High Country, Lake Eildon and Mount Buller. 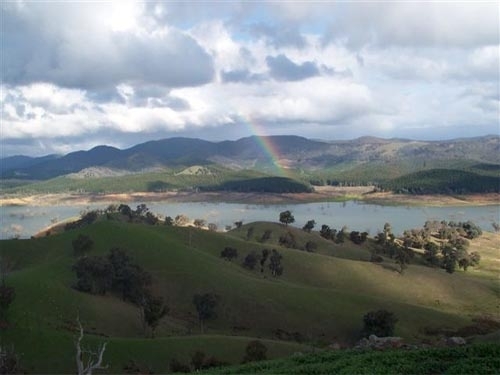 Wappan is your ideal Lake Eildon accommodation - you can fish, water ski, explore and discover Australian wildlife (kangaroos, koalas and echidnas) amongst the sheep. 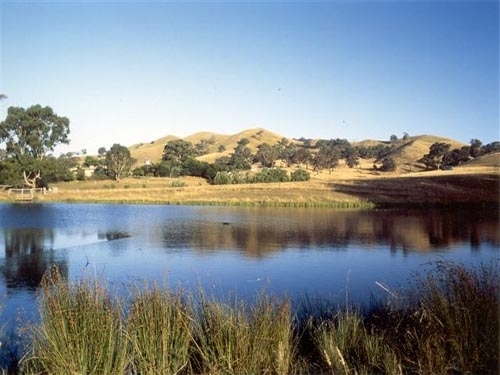 Nearby, 'Man from Snowy River' country offers many other tracks and trails for horse riding and bush walking. Our Mansfield accommodation is also an ideal home base for exploring the High Country including local wineries, markets and special events. If you like to snow ski Wappan provides off-mountain Mt Buller accommodation with cosy open fires within an hours drive of the snow. 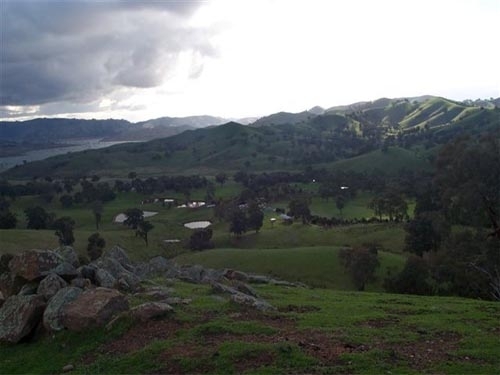 Wappan Farm stay accommodation features 10,000 scenic acres, running 16,000 merino sheep. We welcome large groups (maximum 38) to stay in our cottage accommodation or shearers quarters and observe farming activities. The farm operates on weekdays year round and there is plenty to see and do. Shearing in November and January is a particular favorite with our guests, especially children. 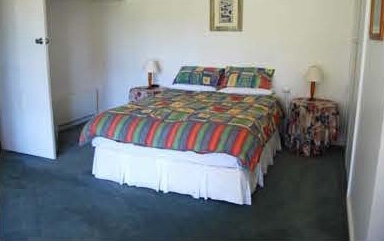 In addition to Mansfield accommodation we also offer Point Lonsdale accommodation. Both our farm accommodation and beach accommodation have been in out family for generations and offer really comfortable holiday options for large groups and families. 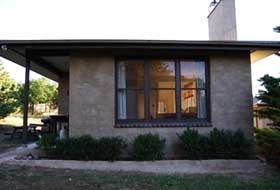 You can enjoy our Point Lonsdale accommodation in our traditional fisherman's cottage, known as Alexanders Beach House. 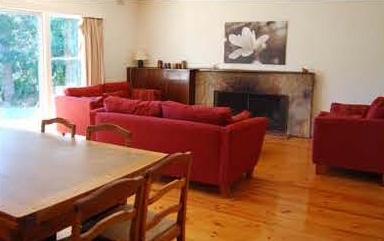 This charmingly renovated, self contained beach house in old Point Lonsdale has three bedrooms, comfortably sleeping eight people. 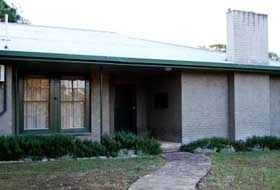 Alexander's Beach House is an easy alternative to Queenscliff accommodation, within walking distance of Point Lonsdale front and back surf beach, and only a short drive to Queenscliff. 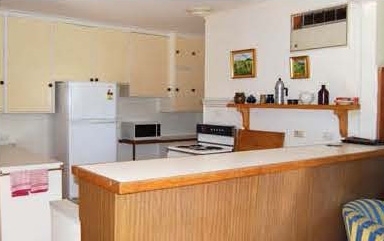 Whether you prefer farm stay accommodation or beach accommodation, Wappan Station Mansfield and Alexanders Beach House, Point Lonsdale offer wonderful holiday country cottage accommodation and have so much to offer.